I’m a couple days late on this one, but I wanted to pen a little Father’s Day note for my hubby because he is just simply the best dad I could ever have asked for my child and I don’t want him to go unrecognized. While my own father has been in and out of my life (mostly out) for the last 15 or so years, I know that there will never be a day that goes by where little D doesn’t know that you think of him and love him. Because of you he gets to roughhouse, go for adventure walks and learn basic vehicle maintenance skills. He’s learned how to shave his ‘whiskers’, ‘whobody’ his late grandma is, and the finer details of how to tease his mama, thanks to you. 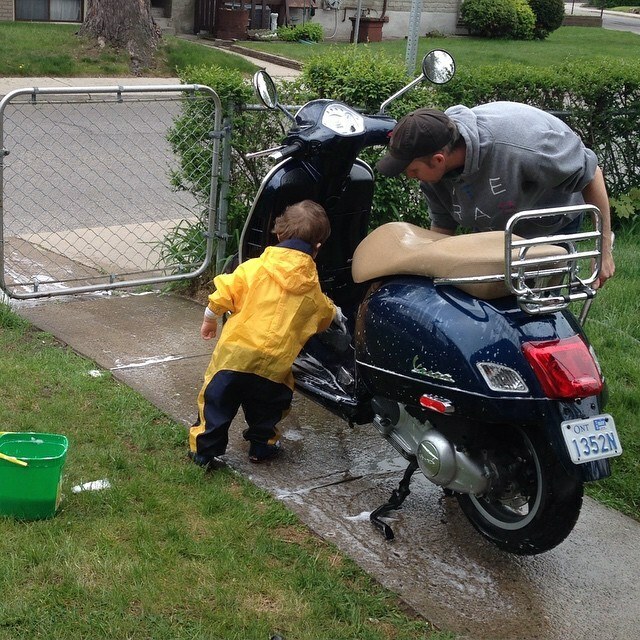 In the years to come I know you’ll teach him all about rebuilding motors, proper plumbing and electrical technique, and the importance of respecting and honouring your significant other. When I think about all the wonderful things you’re going to teach him, it makes me incredibly proud. Proud to be your wife, his mother. Proud of the lovely little family that we’ve created together. When I watch you two together I’m amazed at how you’ve grown in the 10 years we’ve been together. 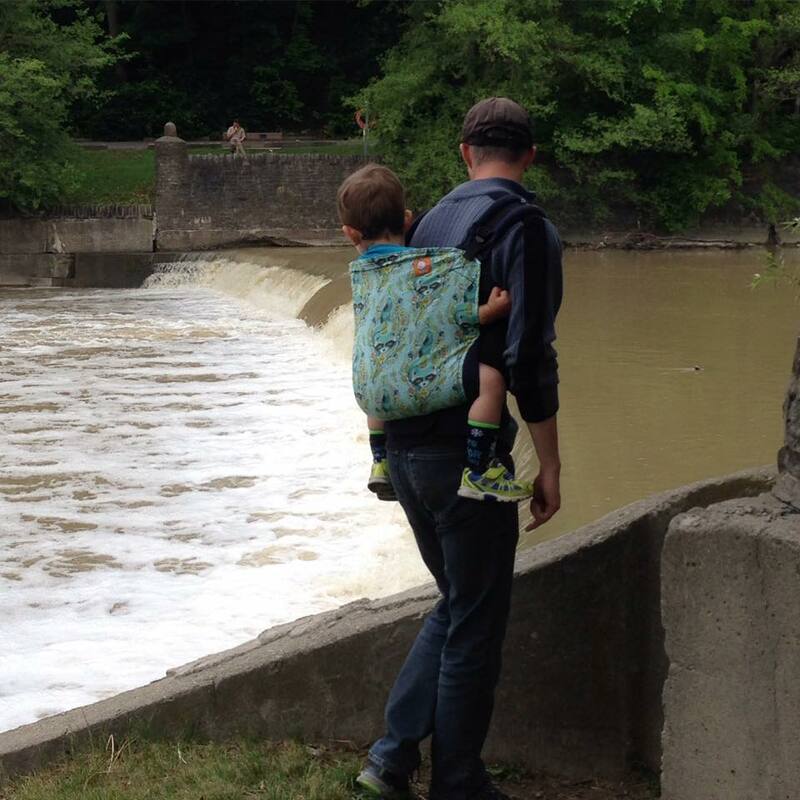 How you’re a much better dad than you ever thought you’d be and more than you give yourself credit for. The love you have for one another is visible and inspiring, and only makes my love for you grow stronger. Thank you for being his daddy.